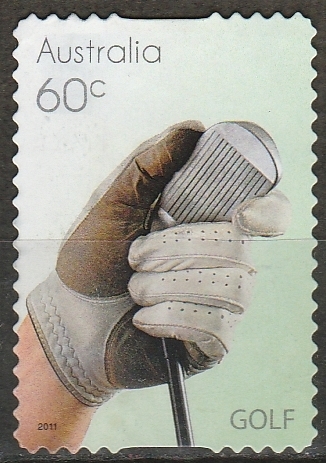 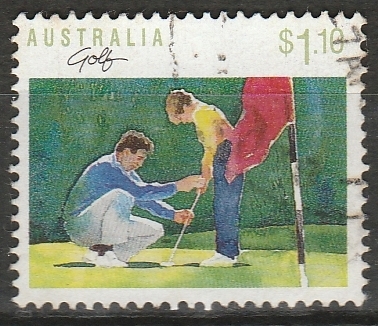 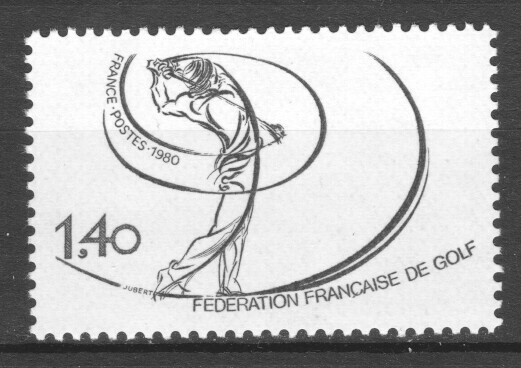 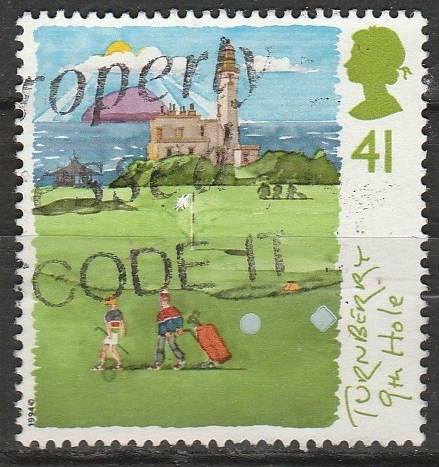 A 1980 French stamp celebrating the French Golf Federation. 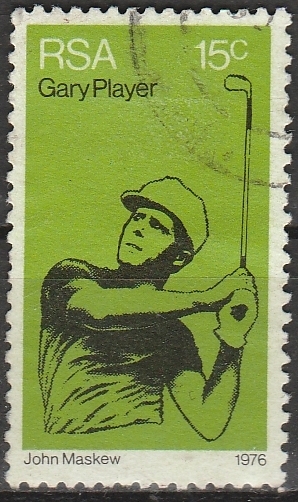 To me, a beautiful economical design. 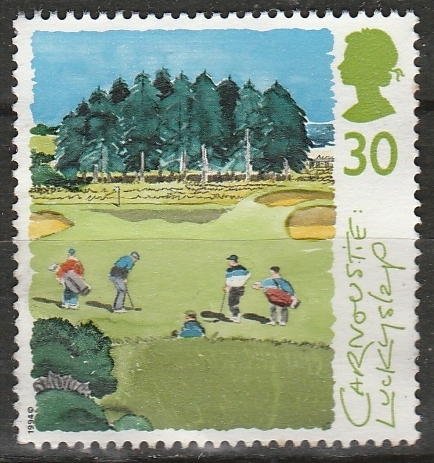 For the 2011 Solheim Cup (the Women's Ryder Cup), hosted for the first time on an Irish course. 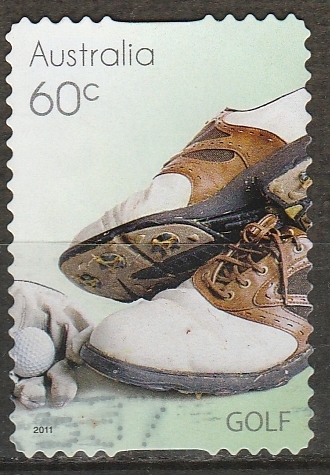 Showing Suzann Pettersen (Europe, specifically Norway) and Michelle Wie (America).